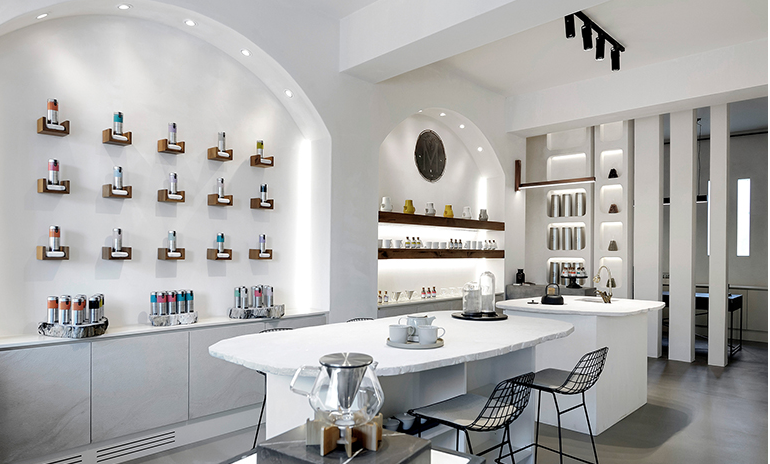 GUEST BLOG / By Melez Tea Lab, Istanbul, Turkey--The following are some of the amazing health benefits of tea, when we talk about tea we are talking specifically about tea coming from the lovely Camellia Sinensis plant including black, green, yellow, oolong, white & dark teas. Tea has been enjoyed as a medicinal herb and an elixir of life since the time of Emperor Shen Nung around 2695 BC. These are all added benefits of drinking tea, which we recommend pairing with a healthy & active lifestyle. Reduces Risk of Cancer: In laboratory studies, tea (especially green & white tea) has been shown to slow or prevent cancer development in the colon, liver, lung, skin, breast and prostate cells. (American Institute for Cancer Research) Increases Your Metabolism & Burns Fat: Studies have shown people who drink green & white tea burn up to an extra 100 calories per day & tea increases the body’s ability to burn fat as fuel. Drink about 3-4 cups per day to get these benefits. Improved Focus & Concentration: Extensive research has shown that the combination of caffeine and L-Theanine, a naturally-occurring amino acid found in tea, improves reaction time and memory, while increasing focus and concentration (one of the reasons meditating monks have been drinking tea for centuries). Prevention & Treatment of Neurological Diseases: tea is an agent in the prevention & treatment of neurological diseases (such as Alzheimer’s). A 2011 study also found that tea acts on brain theta waves to improve memory and increase attention span. Skincare: White & green tea help with wrinkles and the signs of aging due to their antioxidants that help fight free radicals as well as the anti-inflammatory properties. Reduces Stress: Cortisol is the stress hormone that contributes to belly fat and makes your skin age quicker. One recent study suggested that 4 cups of tea per day may make your cortisol levels decrease. Strengthens Bones: Green tea has been found to improve bone mineral density and strength. Anti-Inflammatory: Active compounds in tea can help lower levels of inflammation and inflammatory reactions. Decreases Risk of Diabetes & Cardiovascular Disease: Harvard-led studies have found that tea drinkers are at lower risk for diabetes and cardiovascular disease. Anti-Bacterial: Studies suggest that the chemical antioxidant “catechin”, found in tea, can destroy bacteria and viruses that cause throat infections, dental caries and other dental conditions. Calorie-free: Tea doesn't have any calories. If you're looking for a delicious & calorie-free drink, tea is your ideal choice. Melez was founded in 2014 with the concept of offering lifestyle artisanal teas packed with antioxidants, vitamins and minerals to tantalize taste buds.